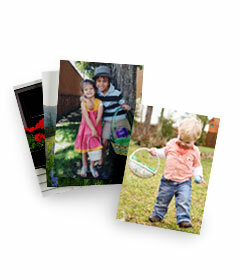 Searching for some savings on your favorite Shutterfly products? 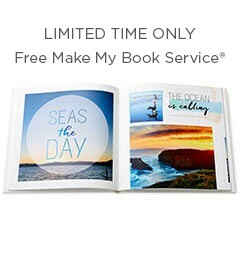 Shop our special offers and get the most bang for your buck. 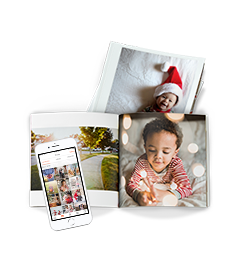 Whether you’re-gifting, browsing or searching for a way to use and share your memories, there’s something for everyone on Shutterfly, and there’s always a way to save with our coupons. 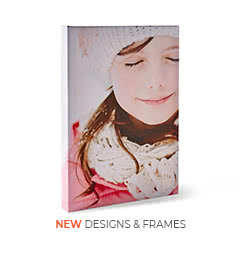 New to Shutterfly, or in the market for something more unique? 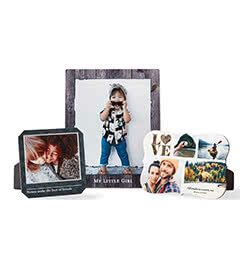 Find exclusive offers on home décor, luggage tags, custom magnets, ceramic mugs, and on all your other favorite uniquely customizable Shutterfly products. 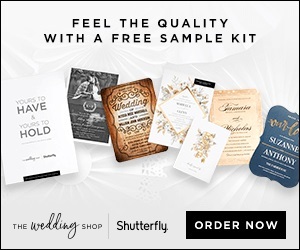 For photos that deserve special attention, take advantage of special offers on metal prints, mounted wall art, framed canvas prints, design-a-wall arrangements and much more. 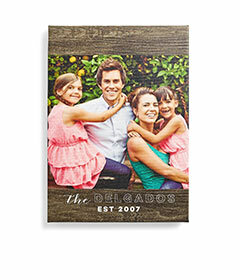 Stay tuned for special offers on our exclusive wood, acrylic, mounted and mini prints. All set to go? 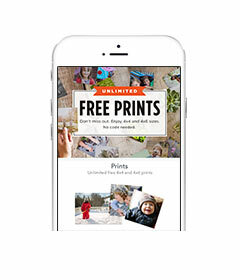 Make sure to check Shutterfly promos and coupons before checkout for exclusive free shipping offers! 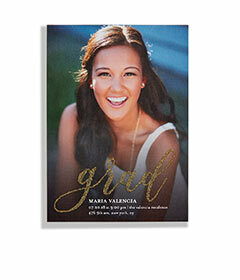 Need a gift for a special someone ASAP? 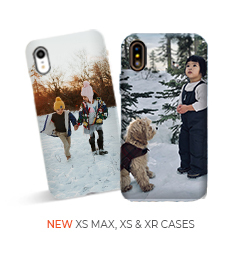 Don’t forget to look for offers on upgraded or expedited shipping and make sure your gift arrives on time. 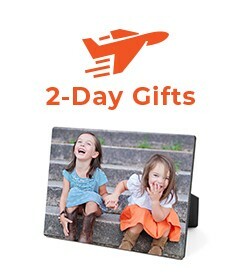 Watch that calendar and make sure you're taking advantage of Shutterfly’s exclusive special offers in 2017 before they expire. Worried you'll miss the sale of the season? 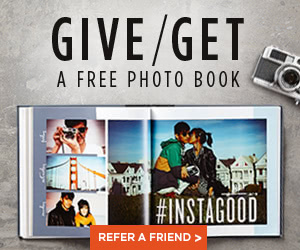 Bookmark this page and never miss an offer!